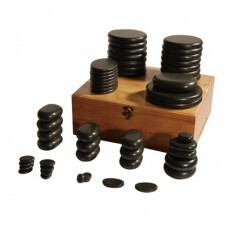 Set of basalt stones for stone therapy UMS-55TC, buy for 271 in Europe. 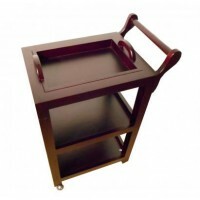 We offer the lowest prices on high quality and certified products. 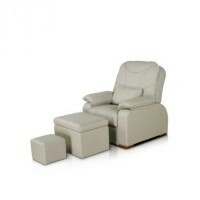 One of these finest options for stone therapy is a set of stones for massage UMS-55TC. For an adequate price, you get a complete set of professional basalt stones. The large stone will envelop your client with gentle warmth, while smaller stones warm delicate areas of the body such as the face. Naturally breathing during a procedure, the client will stimulate the functionality of his liver and gall bladder; stones on the supine position will be a natural resistance to the chest. These dark stones are formed of volcanic basalt and white stones are carved out of marble. First ones hold heat, releasing it slowly, while second ones are cooler but good for a back massage.